Guest fees $3/visit, up to three visits. MEMBERSHIP FORM DEC 12 2018 is require for participation in the Archery Club. 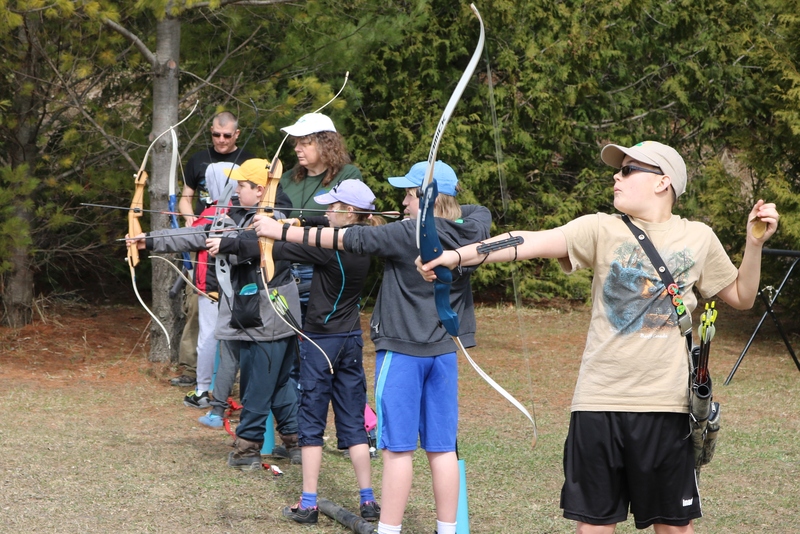 The Archery Club has recurve bows and arrows for members who do not have equipment. Drawl weight range from 12 lbs up to 25 lbs. Our bows range in length from 48 – 66 inches. We do not provide lessons. If you want more information contact Donna and Paul Maginnis at bpsaarchery@gmail.com. Or better yet, come out on a Tuesday evening to see what goes on. Please call or contact Donna before you come out for your first visit. Karen Van Nest and Phil Henderson are members of BPSA. 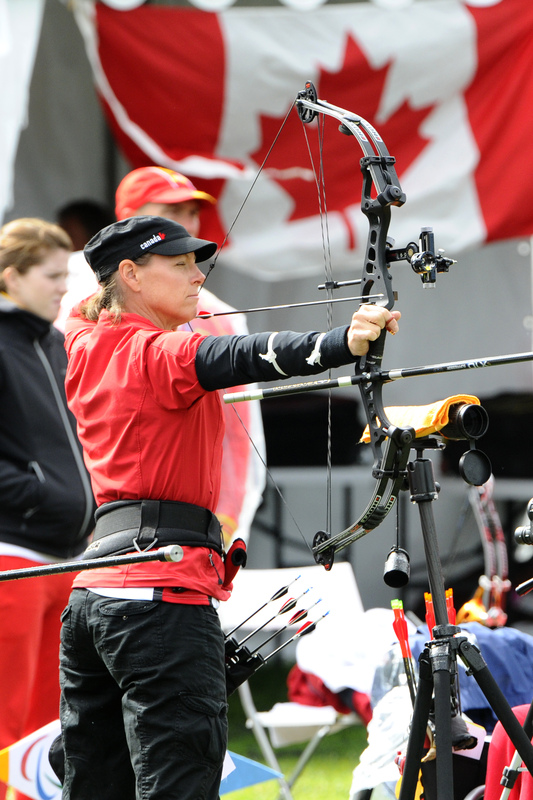 Karen is an active Canadian Para-Archery Team Member and Phil is an NCCP level 2 coach and provincial judge. Great fun and training skill for the youth.